Hello book lovers and welcome to BLOGMAS DAY 1! It's lovely to have you here. Today I'm delving into the true heart of Christmas and what you can get for those book lovers in your life. It's pretty easy to get your bookish friends something they'll love (literally any book on their wishlist) but I'll be showing you a few things that are a twist on your typical Bookish Gift. 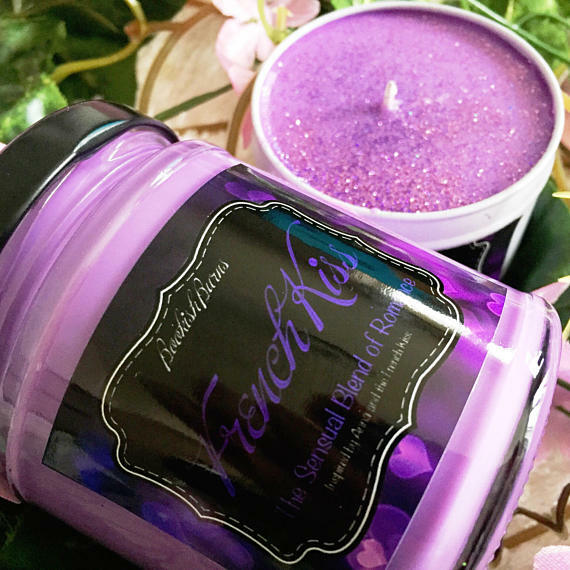 Bookish Candle You've probably seen those book themed candles all over your Instagram timeline. Hey, you may even own a lot of them (yes, I'm looking at myself there). I love so many amazing stores on Etsy that make Soy Candles and even started making my own! One of my favourite stores is by one of my good friends, Fay, and it's called Bookish Burns! I own the French Kiss candle and I can vouch for how it sends me straight to Paris with Anna and St Clair. You can buy it here. 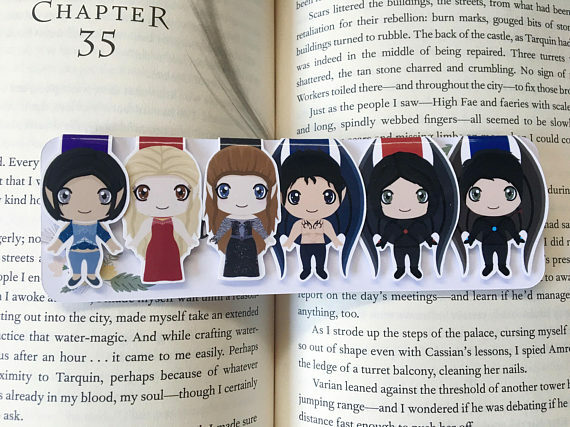 Bookish Bookmarks You can guarantee that something a book nerd needs is a bookmark. 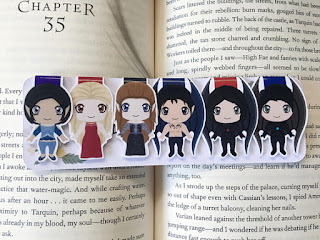 But, to make it an even cuter and unique reading experience, these character themed bookmarks make reading SO MUCH FUN. I own a few of the sets by ReadAndWonder on Etsy and they are 100% as cute as they are in pictures. The ACOTAR themed ones in the picture to the right are beyond amazing. Just look at that detail! You can buy them here. Bookish Socks There is that whole stigma about giving someone socks for Christmas, but honestly, if they are this cute, sign me up! From the Literary Gift Company (I have some cute items from there like my Librarian pin! ), you can get these Harry Potter themed socks or paper lined and pencil ones for writers! 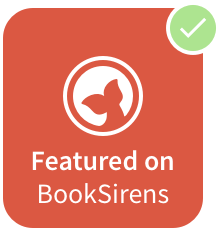 At super affordable prices for quality gifts, your bookish friends and family will love you for the unique thought! You can buy them here. 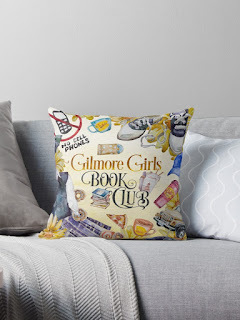 Bookish Pillow I own this adorable Gilmore Girls themed pillow by EvieBookish and it's one of my favourite things in the entire world. Despite it not being entirely bookish, Evie does so many bookish designs on her Redbubble page. Prices can be expensive, but for that extra thoughtful gift or if you're splurging a little more on a certain person, something from her store on Redbubble would be epic. You can buy it here and view her entire store of various other designs and prints (like on coasters, t-shirts and more) here. 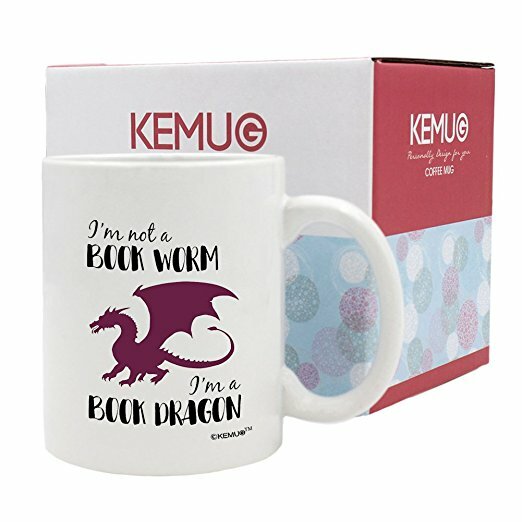 Bookish Mug Last up, we have a seriously fun and unique gift I found on Amazon. The book lover in your life (or even a little treat for yourself) will love this! Especially if they're into Fantasy novels or love the cute touch of a well thought out gift, it'll especially be music to their ears. You can buy it here in various colours and see other amazing bookish gifts on Amazon that I found here. 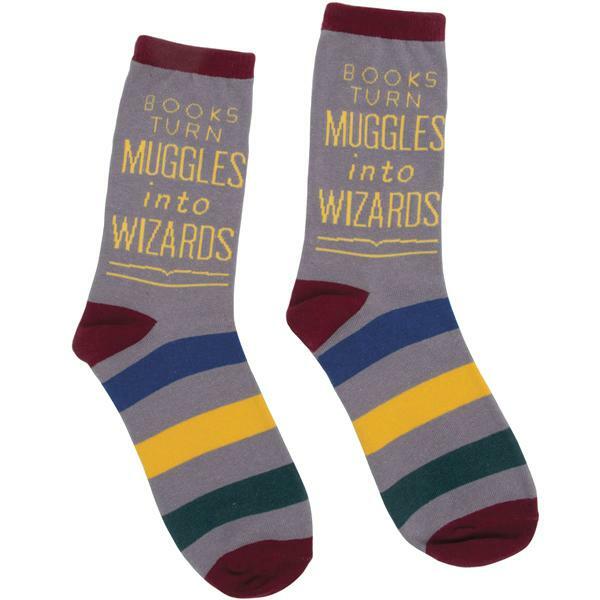 So that sums up my Bookish Gift Guide. Though it is short, I narrowed down these gifts to things that I would like or that I would give to someone myself. The prices of the gifts has been kept low and more to the UK side of things, but if anyone does need any personal bookish gift guide help, leave a comment below and I'll send some suggestions! 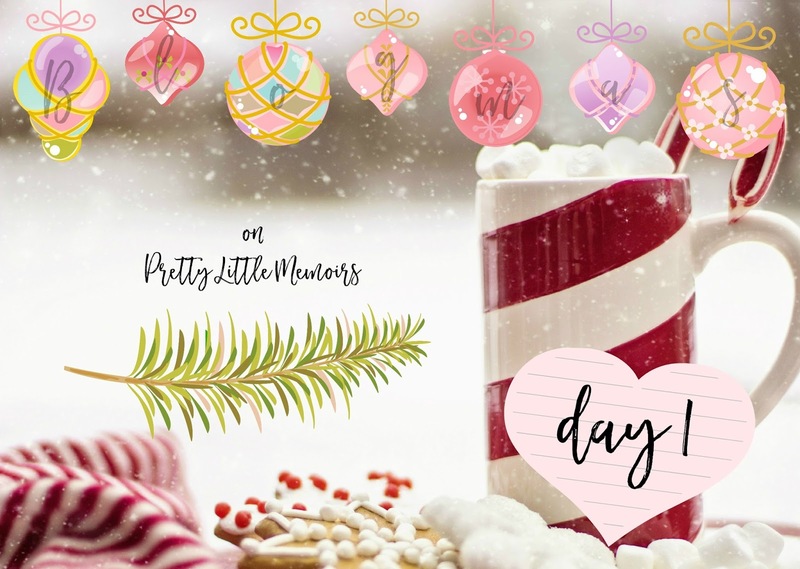 Join me on the 3rd of December for Day Two of Blogmas where I'll be sharing my favourite Christmas songs! happy reading!